myMusic Wi-Fi connects to your home stereo system, anywhere in your home! 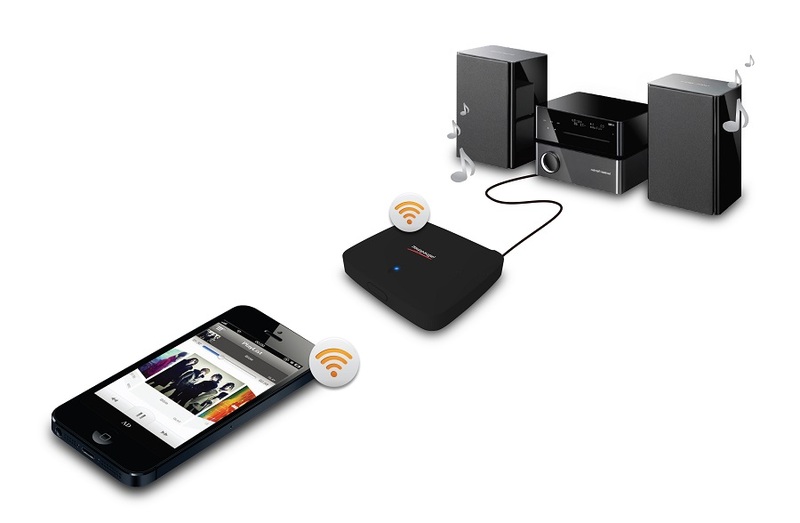 All of your iPhone or iPad music, wirelessly through your stereo system! myMusic Wi-Fi is easy to install. Just plug in the supplied audio cable into your stereo 3.5mm or RCA jack to your home entertainment system. 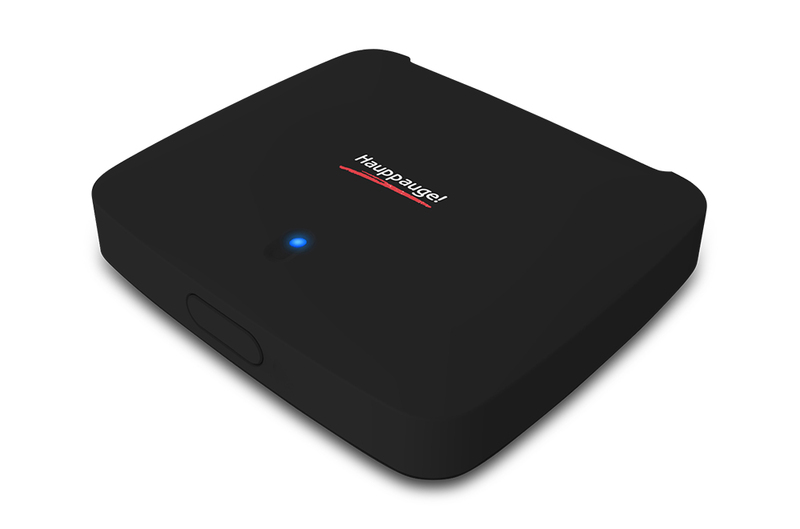 You may also use an Optical S/PDIF connection for HD quality sound (cable not included). Connect the myMusic Wi-Fi to your phone wirelessly via Wifi and you’re ready to start listening to your favourite Albums, tracks, Radio stations, Spotify, Deezer or Pandora music. myMusic Wi-Fi lets you play all of your favourite iTunes music from your Apple devices over your home’s existing Wi-Fi network in any room of your house as long as you have a speak with a 3.5mm jack or an optical audio input. Direct Link (AP)/Network Link (Client) Mode switch. 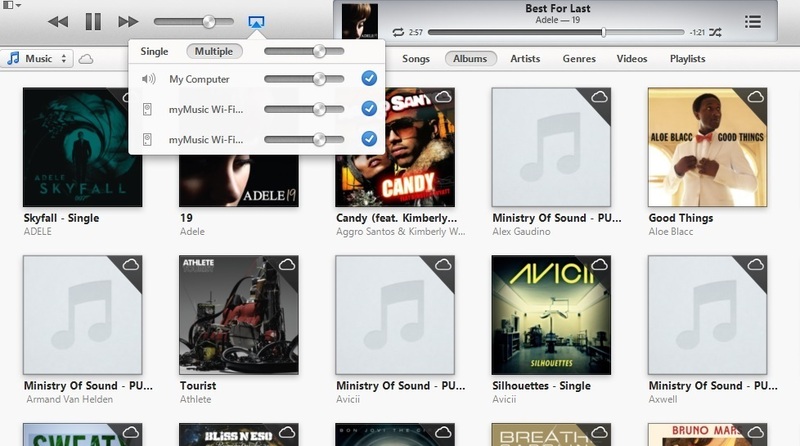 myMusic Wi-Fi has SPDIF audio connections, for the best audio quality! 3.5mm phone jack to 3.5mm phone jack cable.